The More Love You Must Give Them Bring Your Bible to School Day is October 4! 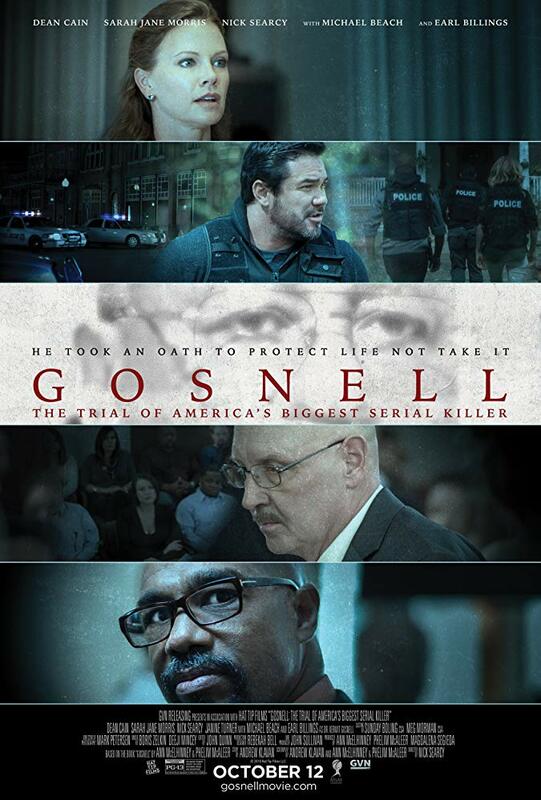 World Net Daily (WND) is reporting on the cancellation of the screening of Gosnell: The Trial of America’s Biggest Serial Killer which was planned for October 12 in Austin’s Hyatt Hotel. The producers told WND they paid the deposit and signed the contract to reserve the space for the screening and everything was in order. However, the screening coincided with a $400 per plate fundraising gala hosted by the local Planned Parenthood and featuring former CEO, Cecile Richards. Suspiciously, the Hyatt suddenly decided to cancel the event. Gosnell, who was found guilty of manslaughter in the death of one woman and several counts of first-degree murder in the death of babies born alive after late-term abortions, is now serving a life sentence. During the sensational trial, the public was given a first-hand view of just how deadly the politics surrounding abortion can be when it leads to pro-abortion officials giving clinics a pass on inspections. In this case, when Gosnell’s clinic was finally seen by authorities, it was found to be filthy and blood-splattered with aborted infant body parts stuffed in freezers, jars, and cat food containers. Sadly, Planned Parenthood knew about Gosnell’s slaughterhouse and did nothing. “For years, women and children suffered at the hands of this monster only to find out that Planned Parenthood could have stopped it — and didn’t,” Perkins said. As a result, the case gave such a black eye to the abortion industry that they tripped over themselves to try to keep it quiet, something the pro-abortion media was only too happy to oblige. It wasn’t until after dozens of media outlets shamed the mainstream media about the “black-out” of Gosnell’s trial that they reluctantly began to report on this grievous assault on women’s health. He is also asking people to take a minute to contact the Hyatt Regency in Austin and let them know that if they really believed in choice, they’d give one to the public!